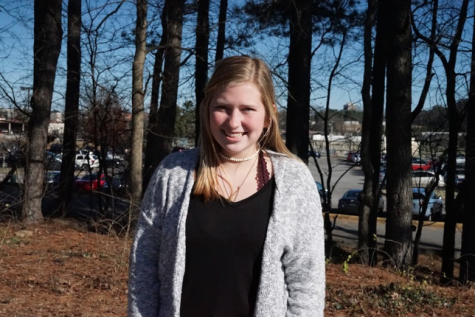 Lily Price is a sophomore and a first-time news writer for the Bark. The three things she loves most in the world are her dog, sleep, and Chick-Fil-A. She also plays on Bearden’s Lady Bulldogs Soccer Team. Lily also enjoys reading books and poetry, watching Netflix, making art, and singing in the car.